Join us Sunday as Pastor Kevin concludes our Lenten series on "Hunger: Cultivating a Desire for God's Good Things" with a Palm Passion message on leadership. 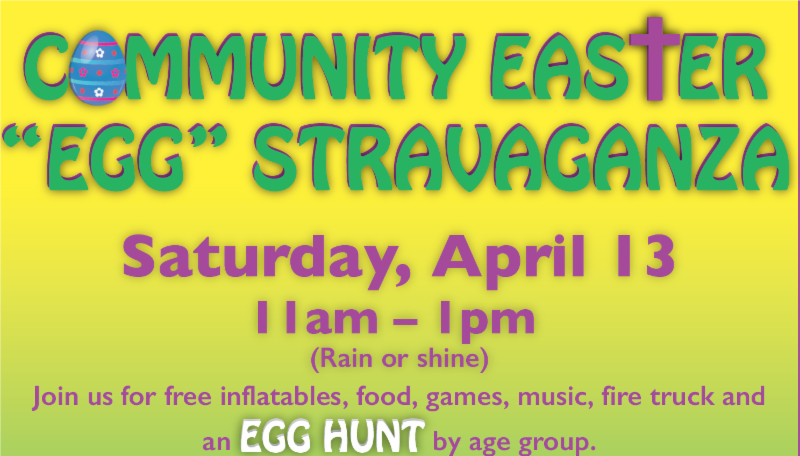 ... come and bring a friend! 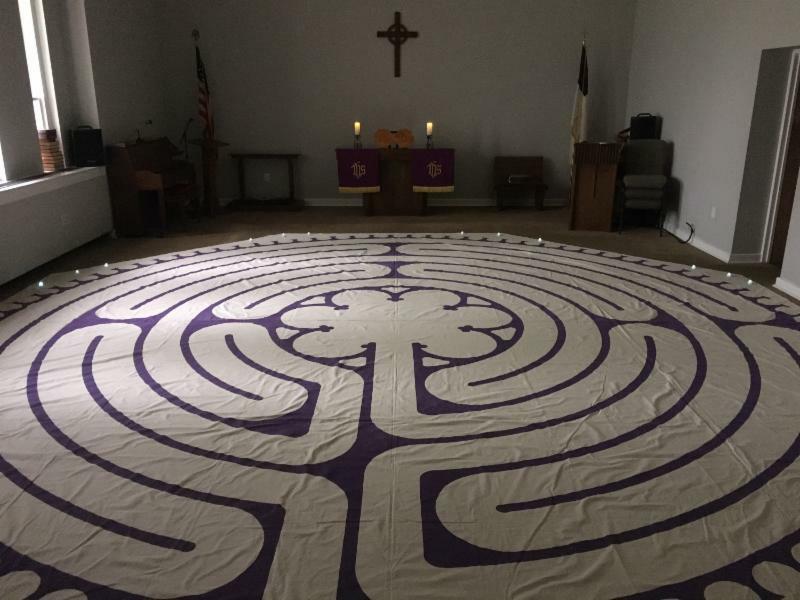 A 24-foot canvas prayer labyrinth will be set up in Goley Chapel (room 102) on April 12-16. The self-guided prayer walk is for individuals, families, and small groups. Email Brian with questions. Make sure you stop by Mr. Brian's office to check on the progress of your caterpillar. 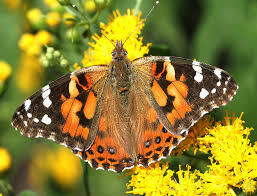 Butterflies will be released on Easter Sunday at 10:30 a.m. on the front lawn of the church. Since several have requested podcast versions of Sunday messages, we now have some sermons available on our website and also in the iTunes Store . 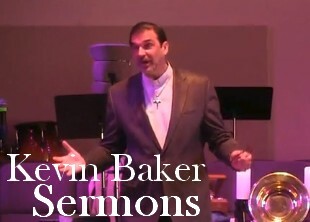 Simply search for "Kevin Baker Sermons" to to subscribe or click the picture. Join us as our District CARE (Christians Concerned about Racial Equity) sponsors an afternoon pilgrimage through lesser told stories of our racial history, some tragic and some holding tremendous hope for a future that builds upon a rich history of interracial collaboration. See flyer here for more details. 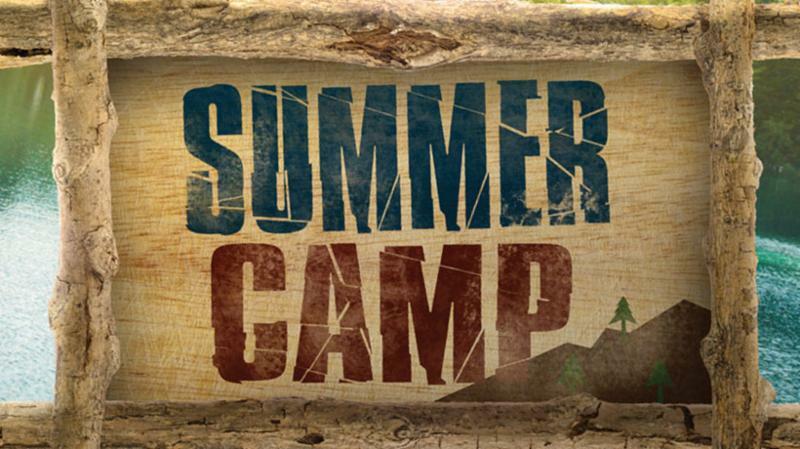 We will once again be offering a summer camp experience for children in completed Kindergarten through completed 8th grade at Chestnut Ridge in Efland, NC. 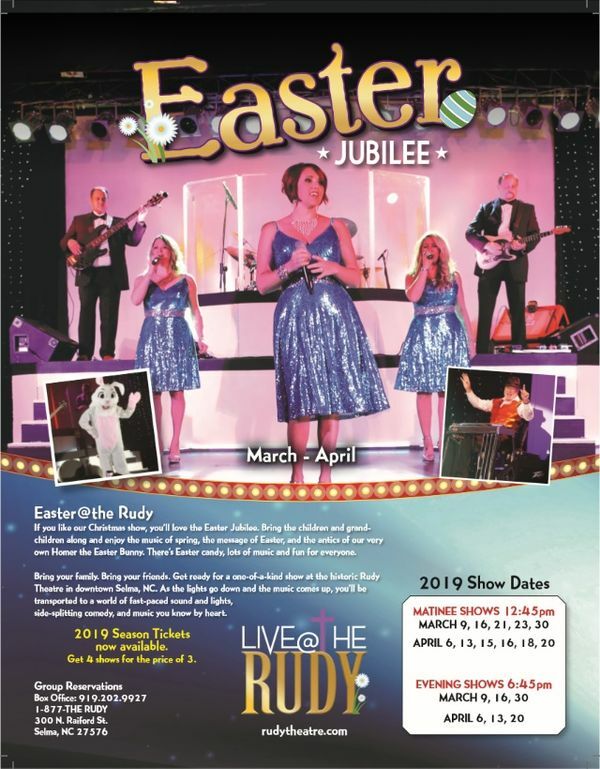 Join us for a delightful day of fun, food, fellowship, and entertainment as we travel to the Rudy Theater in Selma, NC for an Easter Musical Show on Monday, April 15 . 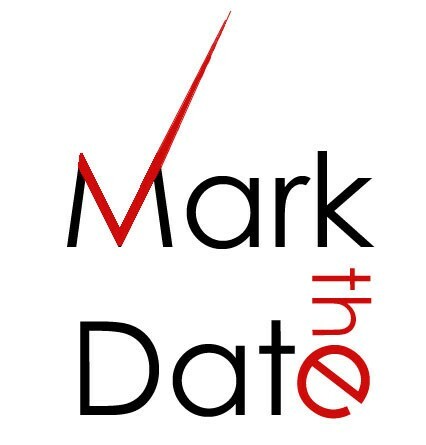 (Note date change.) 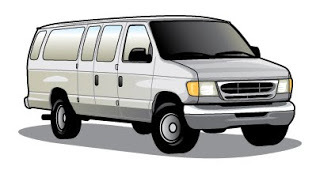 We will depart from the church parking lot at 9:30am. Contact Lydia Ricks (336/270-6359) for more information and to reserve your seat. 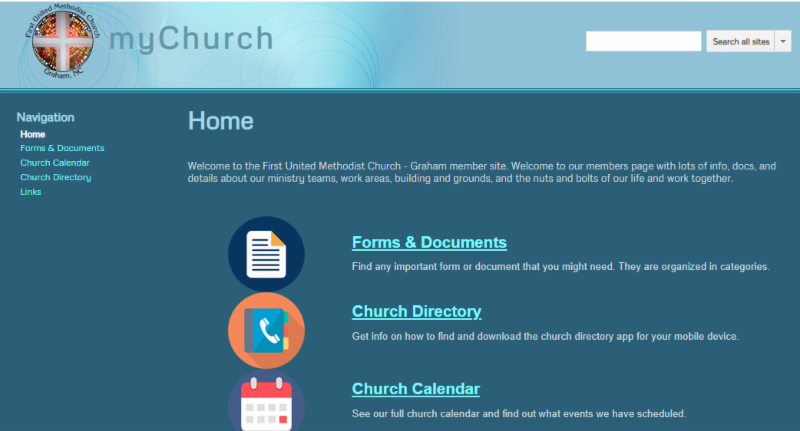 Check out the new MY CHURCH portion of our website for documents, policies, and membership info all in one place! Use link at the bottom of all our website pages or click here. Lay Leadership teams for 2019 nominated by Charge Conference have been uploaded to site. You no longer have to be in the library to check out our collection! If you have a library barcode, click the button and take a look around! 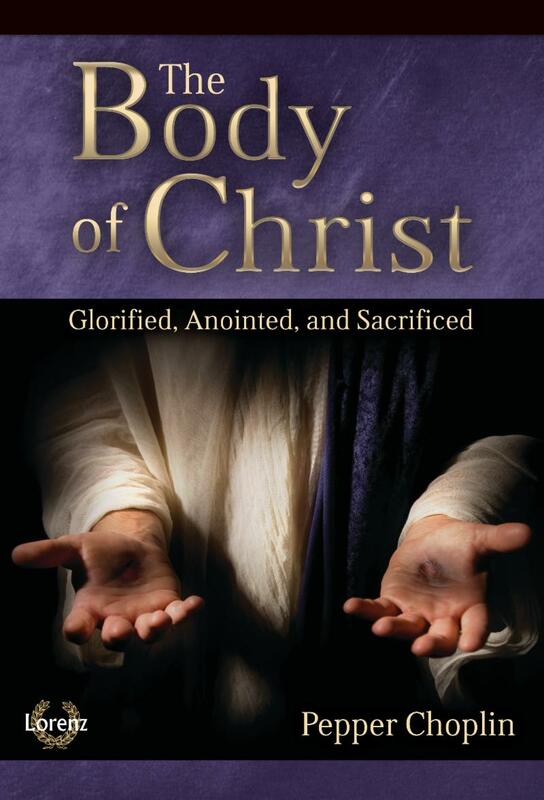 New books have been added to our library which are part of the United Methodist Women's Reading Program. Click the button for a list of our new purchases. 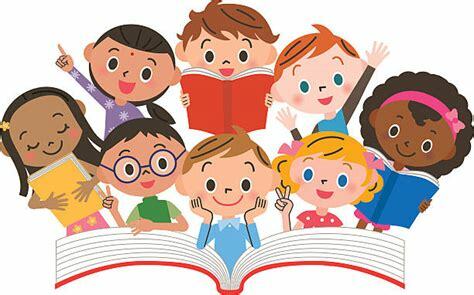 See Carol Steele or check the special section in the library for more information about the reading program. 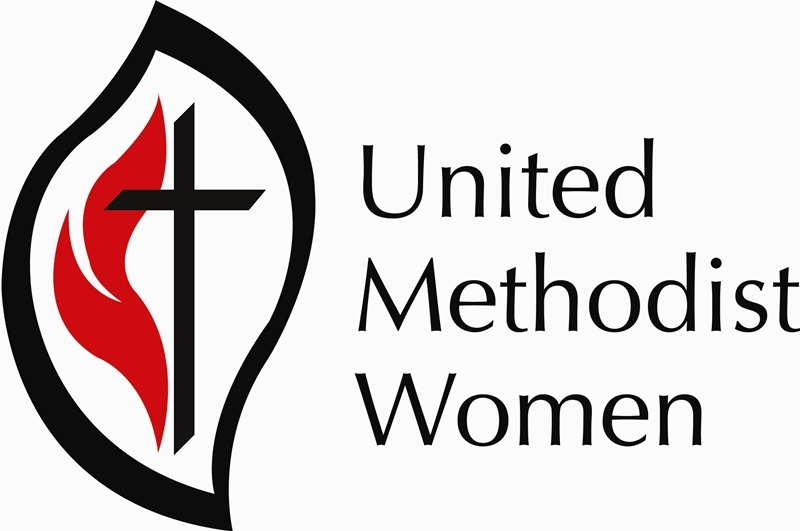 You do NOT have to be a UMW Member to participate! We only have a few more weeks until Youth Sunday, scheduled May 19th! Please make sure to attend Refuge on Sunday Nights to participate in this wonderful tradition. Below is the updated Refuge Youth Calendar for the entire 2019 year! Please make sure to note important dates and contact Paul for any info or questions. Calendars are available for pick-up in the Youth Office. Join us on REMIND - text updates! 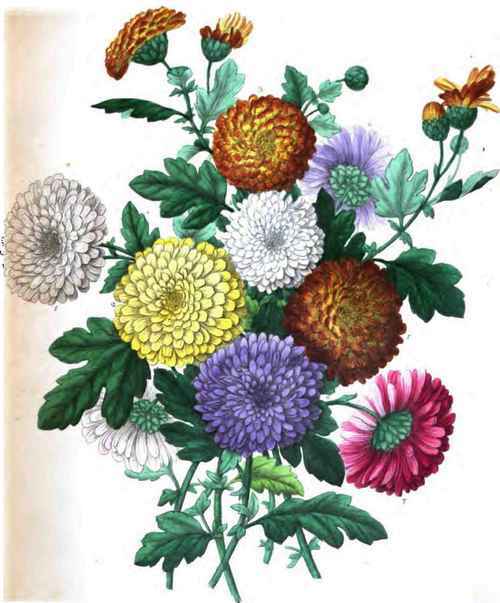 Our Worship Committee will be offering colorful potted spring flowers to purchase in honor or memory of loved ones. Flowers are $10 apiece, and the deadline for purchase is noon on Monday, April 15. 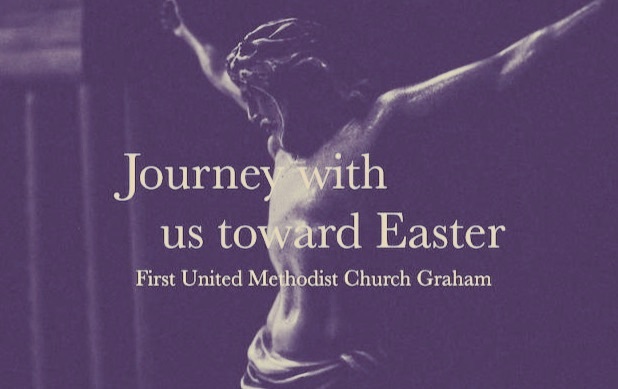 Flowers will decorate the church on Easter Sunday, April 21 and may be taken home after the 11am service. Collection bins for new and gently used children's books in coffeeshop and sanctuary breezeway. 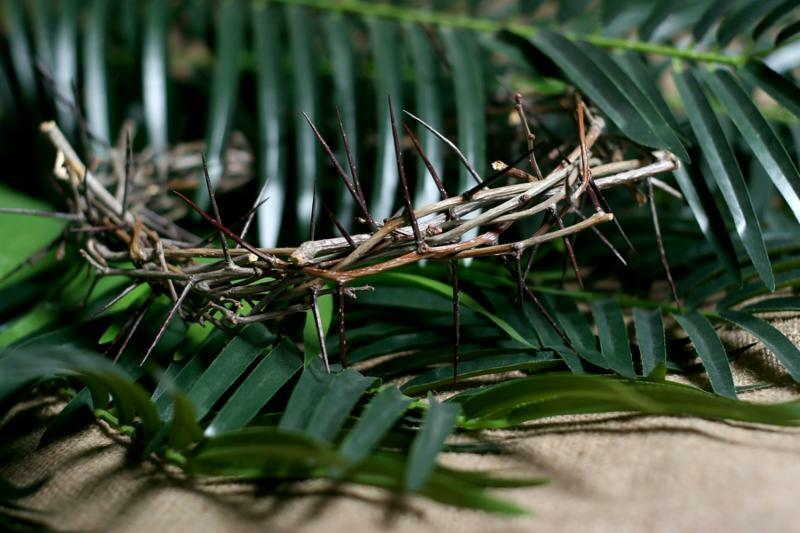 The Gordon Painter Sunday School Class invites you to participate in their Lenten Project--40 Days / 40 Items. 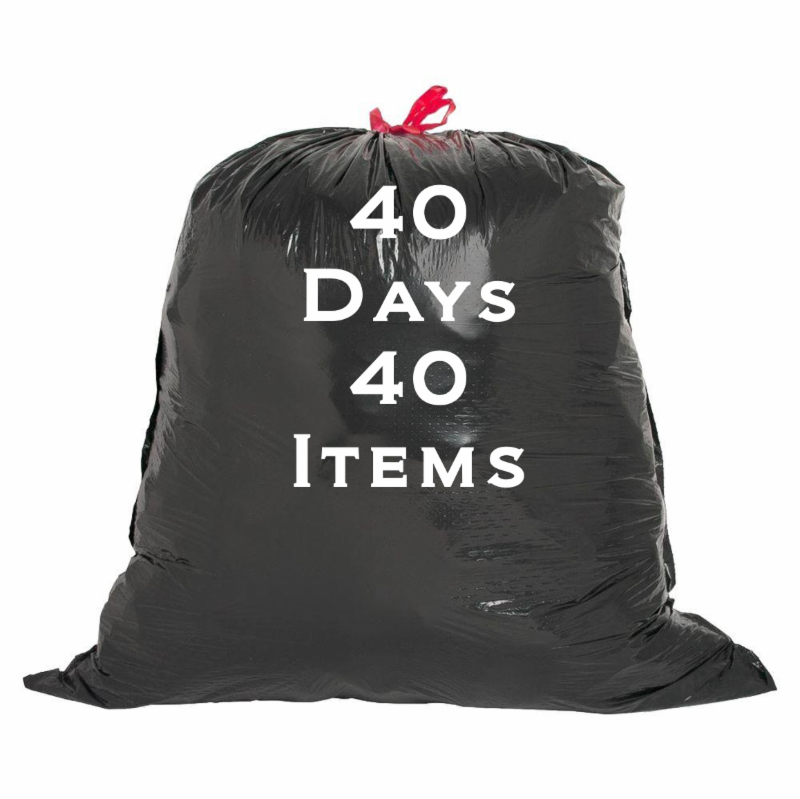 During Lent, remove one clean and usable item from your home to put into a trash bag.  Bring the bag to the Gordon Painter classroom (Rm. 104) on Easter Sunday, and the class will deliver your items to Trollinger Treasures. Help Send a Child to Camp!! Would you like to help offset the cost of summer camp for children in kindergarten through the 8th grade? If so, consider donating $120 to our campership fund or providing a full campership for families in need. Contact Brian if interested.